David Moses Perez is the Senior Minister at Spero Dei Church in Nashville, TN where he and his congregation are taking a whole new approach to Christianity. With major faith-shifts happening in Christianity, for many people, the popular approach just isn’t working anymore. That’s why Spero Dei began. David hopes for it to be a safe place for people to become their true-selves and rethink and reform their faith. Over the last 10 years, David has been involved and studying the current progression happening in Christianity while taking a deeper look into its history. David did his undergraduate studies at the University of Southern California, additional seminary work at Trinity in Chicago, and he is currently working on a religions Masters at Harvard University. His academic interests include literature, theology, the arts, psychology, philosophy, cultural sociology, and film history. 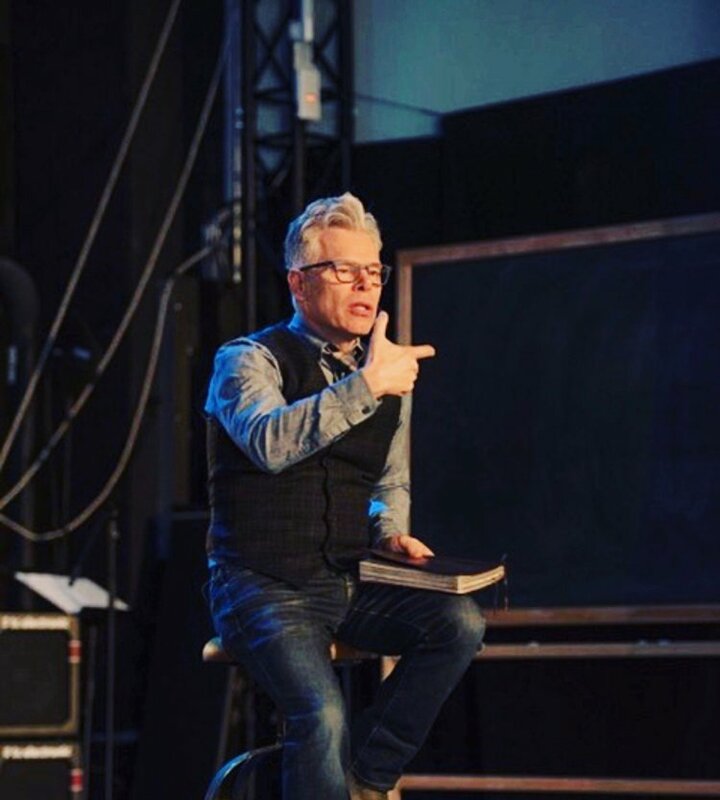 David has been a minister for twenty-five years, serving in both big and small churches, from Chicago to Denver-Boulder, and for the last decade, in Nashville. David is married to Liz, who is a part of the Spero Dei staff, where she focuses on teaching + strategy. In addition to those roles, Liz is also a therapist in the Nashville area. The Perez’s have two college aged children, Sam and Sophie.